Blog Your Guide to National Bourbon Day! Your Guide to National Bourbon Day! Bluebird Distilling is offering complementary tastings of their award-winning Four Grain Bourbon all day on Thursday, June 14th at the Phoenixville distillery and at its retail store at The Shops at Liberty Place. 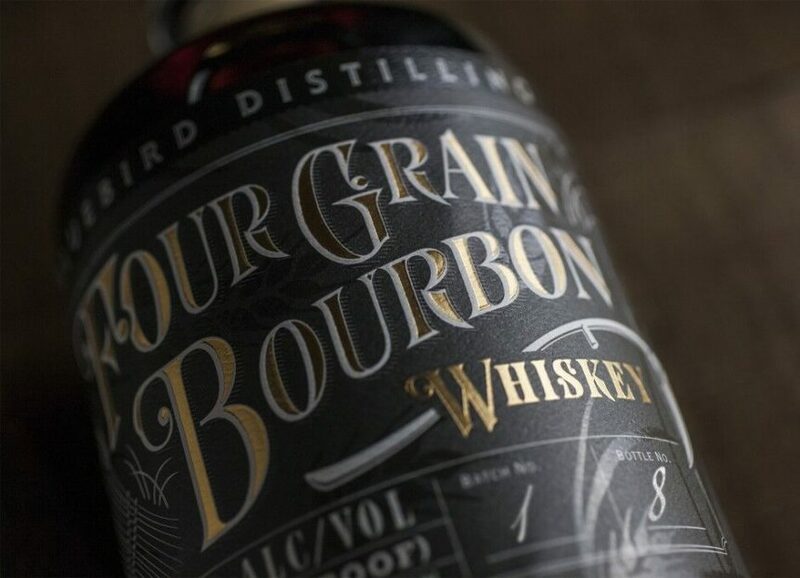 The Four Grain Bourbon is made from the finest blend of corn, rye, wheat and barley, creating a delicious, one-of-a-kind spirit. Diehard bourbon lovers should head to The Twisted Tail, Headhouse Square’s whiskey bar, restaurant and live music venue, and be sure to sign up for their Bourbon Club (free to join!). Imbibers will enjoy half off any 2 oz. pour of bourbon for the day in addition to $5 classic bourbon cocktails — think Manhattan, Old Fashioned, Whiskey Sour — from 5-7 pm. This does not include whiskeys in the Owner’s Collection. Red Owl Tavern, Independence Mall’s modern American restaurant and bar, offers one of Philadelphia’s most extensive selections of brown spirits. On Thursday, June 14th, Lead Bartender, Kyle Darrow, will be pouring an exclusive Old Fashioned, served with Old Grand Dad 100 Proof Bonded, for only $5 all day. Pair the classic cocktail with the 48-Hour Pork Ribs or the Short Rib Sandwich for the ultimate National Bourbon Day treat. Square 1682’s Lead Bartender Daniel Kulisek is celebrating National Bourbon Day with his craft cocktail Beast of Bourbon with Bulleit Bourbon, lemon, Q Ginger Beer and Von Humboldt Tumeric Liqueur. The cocktail is available all day for $10. Ocean Prime, Center City’s luxury steakhouse, is offering guests its famous Old Fashioned for just $10 on National Bourbon Day. The classic cocktail boasts Russell’s Reserve Single Barrel—Private Selection made exclusively for Ocean Prime, Aperol and Angostura Bitters.